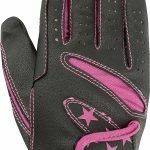 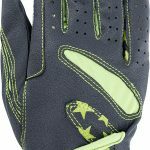 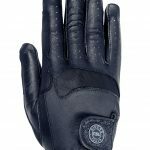 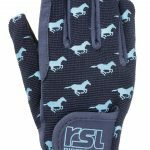 Introducing RSL Riderstouch Gloves, one of Germany’s premier brands. 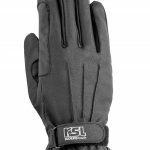 For more than 75 years, the RSL Riderstouch name has stood for superior quality and workmanship. 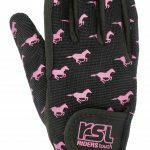 As of 2016, RSL Riderstouch is synonymous with the USG brand family. 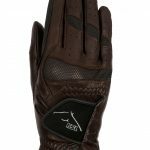 The broad RSL Glove collection offers the ideal glove for every rider, no matter your discipline, for all seasons. 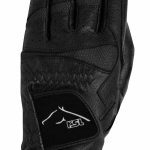 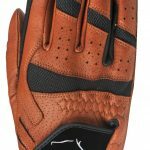 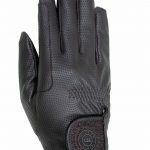 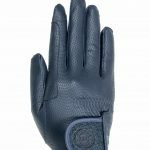 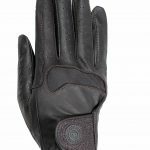 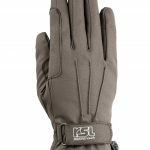 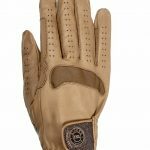 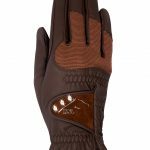 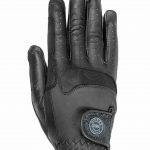 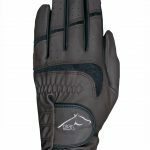 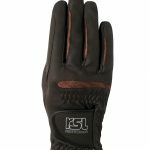 With the rider in mind, RSL designs equestrian gloves for exceptional fit and function, using the highest-grade textiles including Pittards leather, Serina and Coolmax, to give riders an “upper hand”. 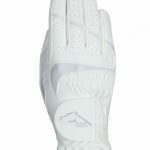 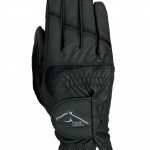 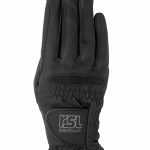 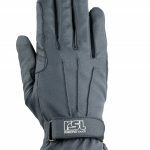 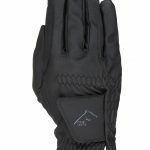 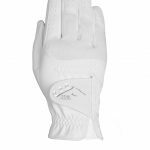 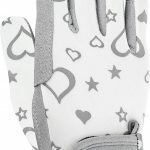 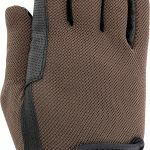 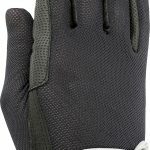 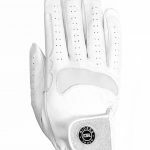 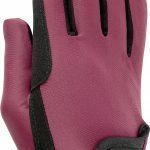 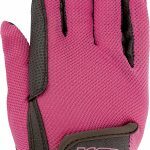 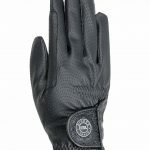 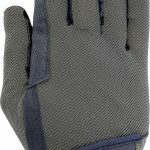 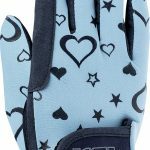 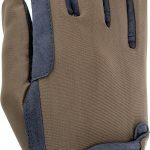 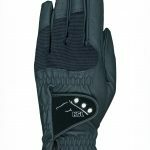 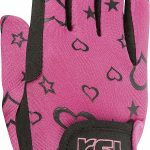 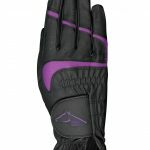 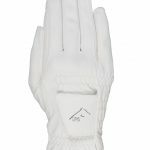 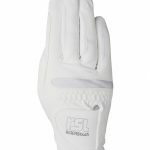 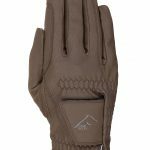 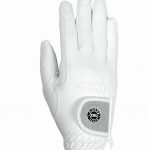 These durable gloves will not only impress with their fit, flexibility, and functionality, but you will also be pleasantly surprised by the fashionable details.